That Type170 is on my wish list - how did you like it? Any issues? Without making it too busy. 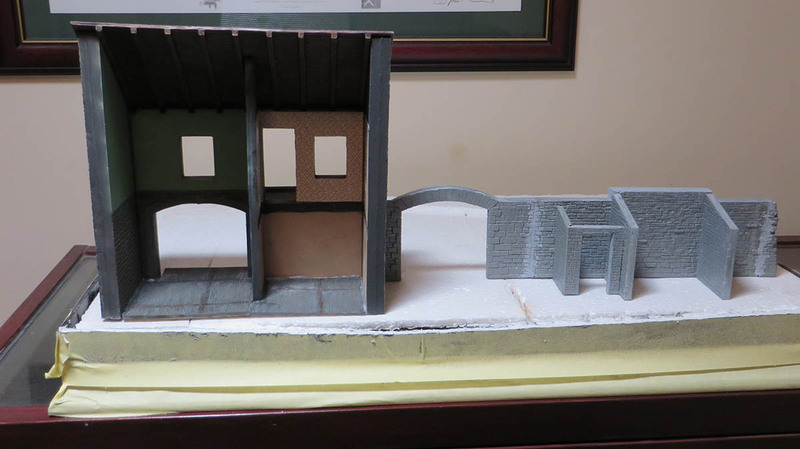 The plan is to give 2 diorama ideas on the base with the house and wall being the separator between the front and back. It will be a balancing act of what looks too much and what doesn't. 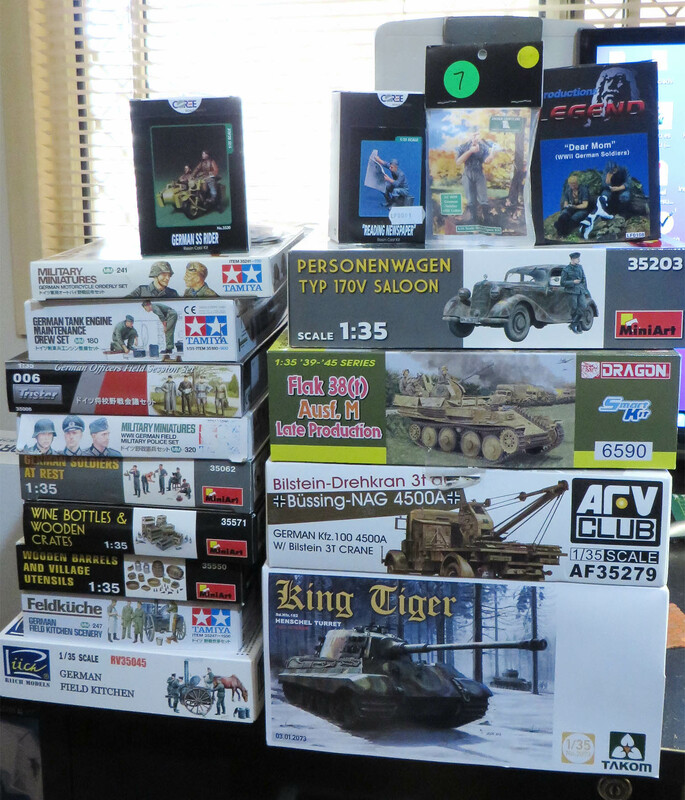 This is the enjoyment of building diorama's. 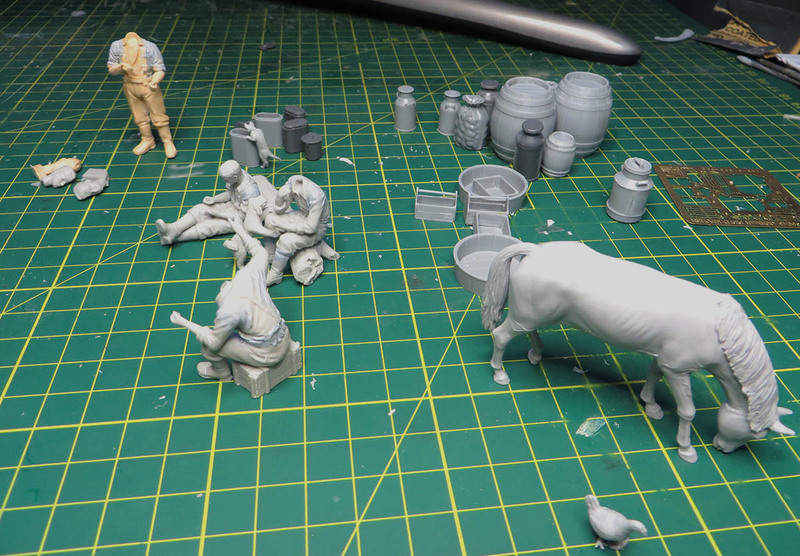 I would like to give the viewer the idea of each side of the diorama base will keep them interested wanting to see more. 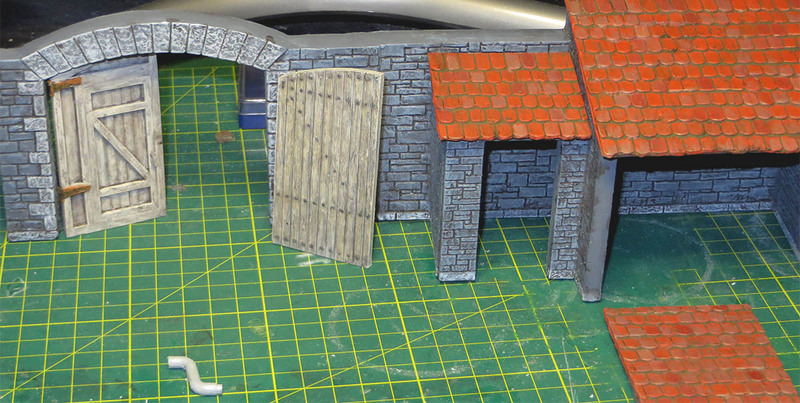 The view from the rear of the diorama is where I am at present to give the view into the house and the back yard. Engine hood open to display the detail. 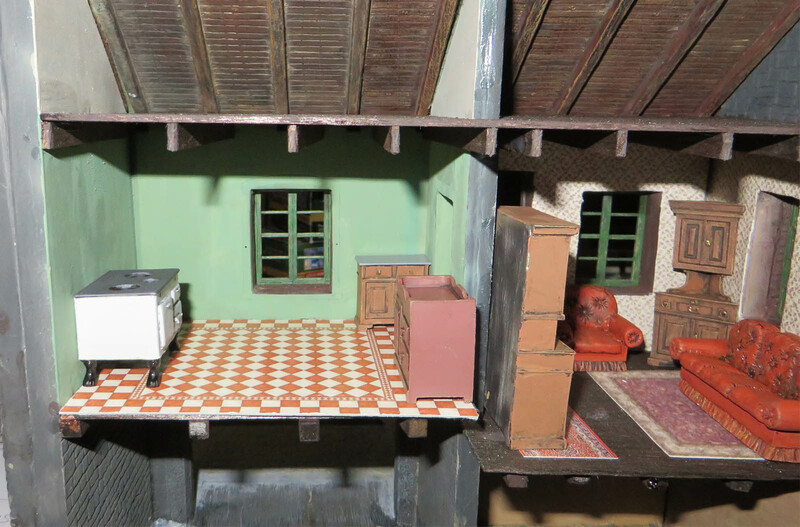 The miniart saloon was a challenge of a build. 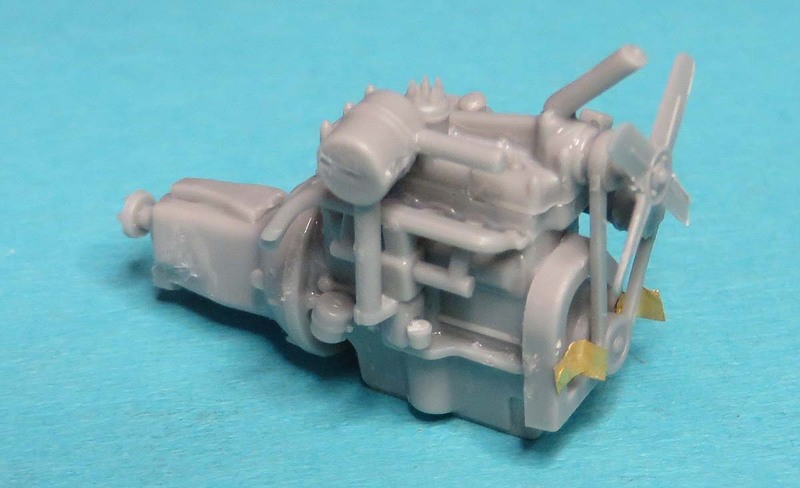 The manufacturer has excelled in detail on this little gem. The engine alone was like a good 4 hours to build. The detail is extremely intricate. 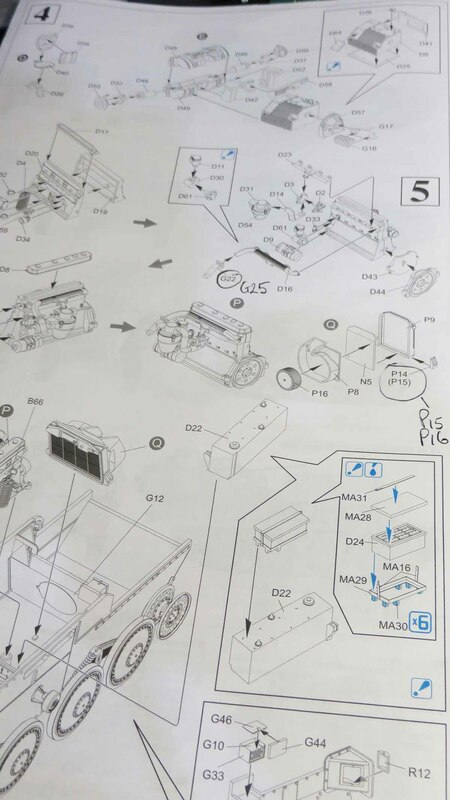 To try and trim the part you need a good eye and steady hand, it was like building a real engine from scratch. One particular thing to note was the plastic coiled springs for the rear suspension. How on earth did they do that ! 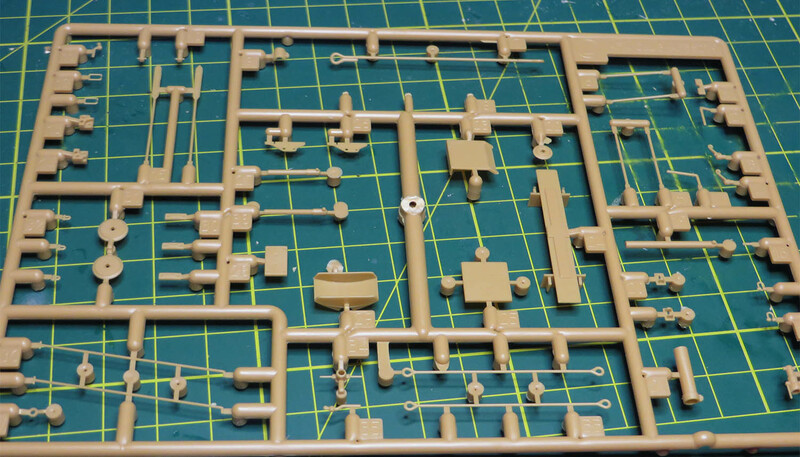 The springs need extreme care to cut them away from the sprue. The Salloon is also provided with a nice etch detail set. 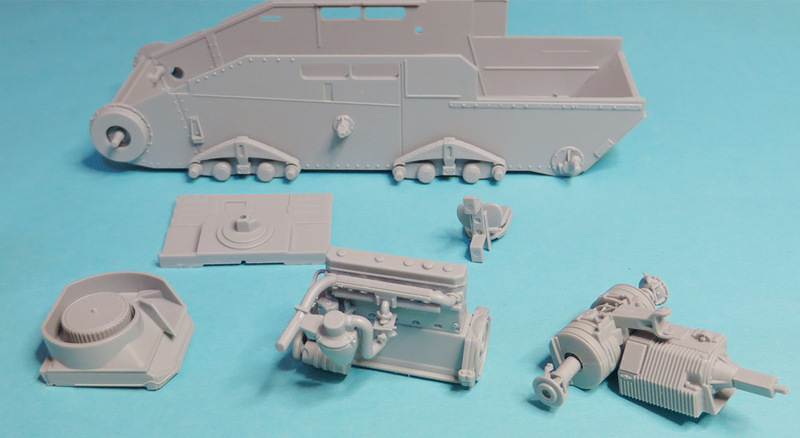 A huge step in detail from the manufacturers to make there models interesting to build. Last edited by mike walsh; 05-18-2017 at 04:55 PM. Once again, back with the next update. 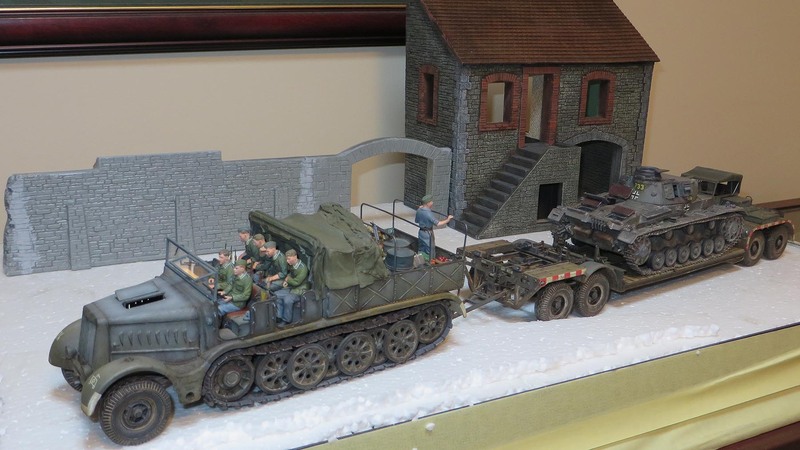 Changing in between building the diorama and vehicles is interesting. 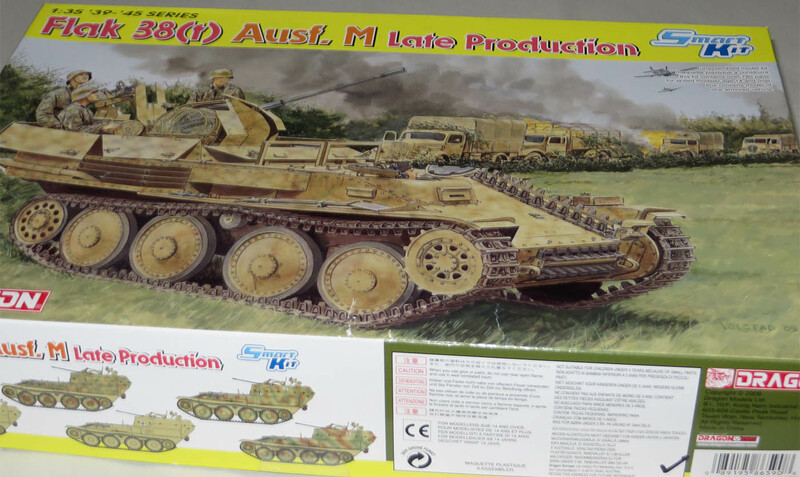 Keeps up with the motivation to build models as well as reduce the collection. 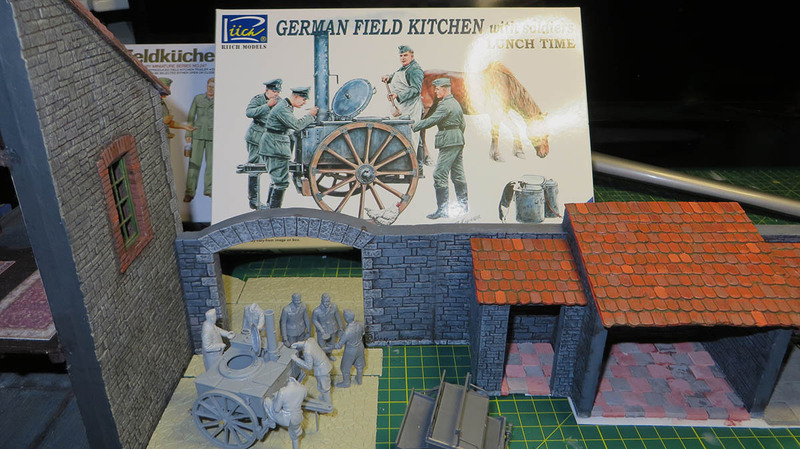 It is a good example to show how much detail the Manufacturers have gone into in today's world to produce there models. My hat's off to both these companies on what they have given us. 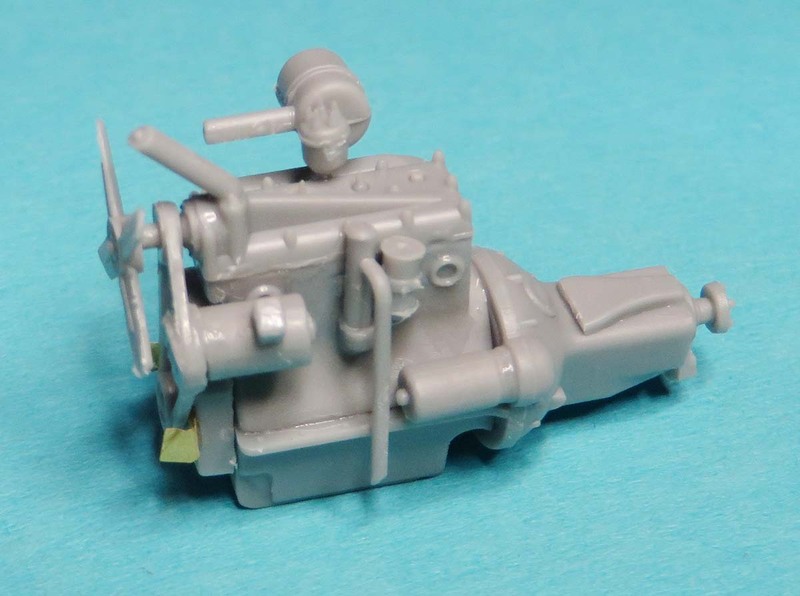 There was a few corrections on the DML Flak 38t instructions noted in the image what the sprue numbers a should be. It was not easy glueng the parts together as they are intricate parts and I spent 1 or 2 times on the tiled floor trying to locate parts. 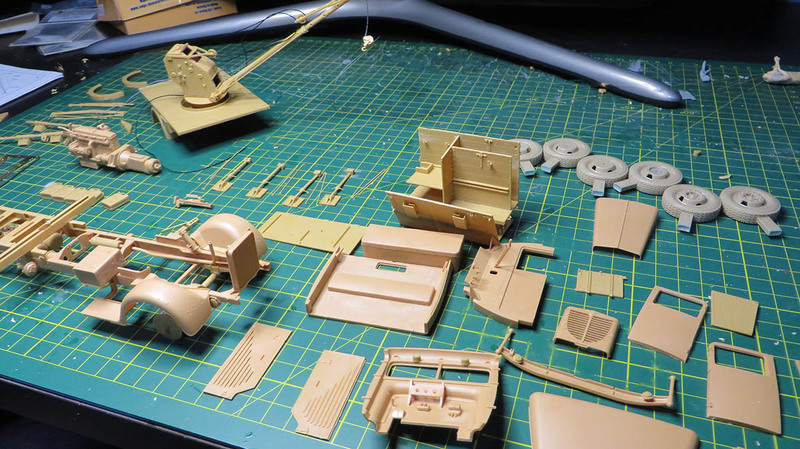 The Tamiya thin was perfect for this application. 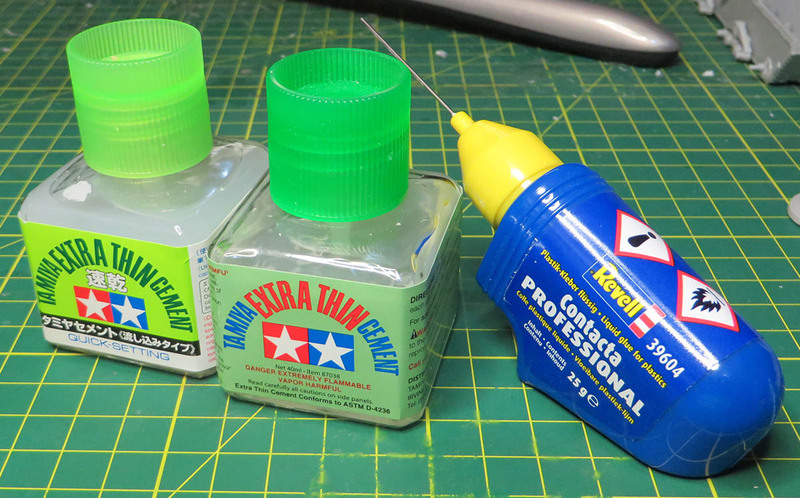 The tamiya thin glue was the main glue used but on the bigger parts the Revell Contacta was substituted. 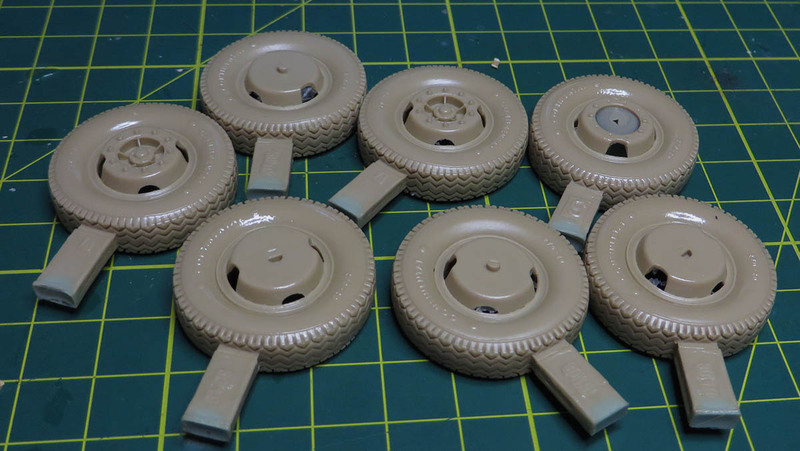 The Flak 38t wheels also get a mention here as there was a little sanding and trimming to clean the wheels. 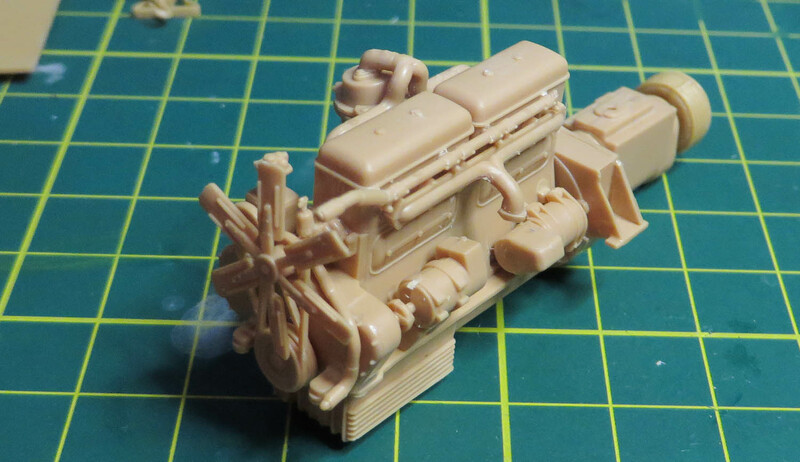 I'm not placing too much emphasis on adding too much extra detail into the engines as once it's in the vehicle it will be absorbed into the diorama and may not get seen. Last edited by mike walsh; 07-05-2017 at 04:51 AM. 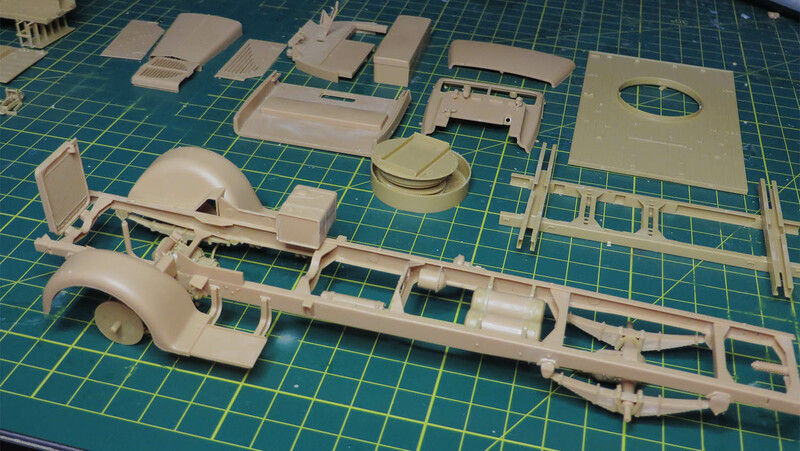 Further progress on the Flak 38T, built in sub sections for painting and detailing. 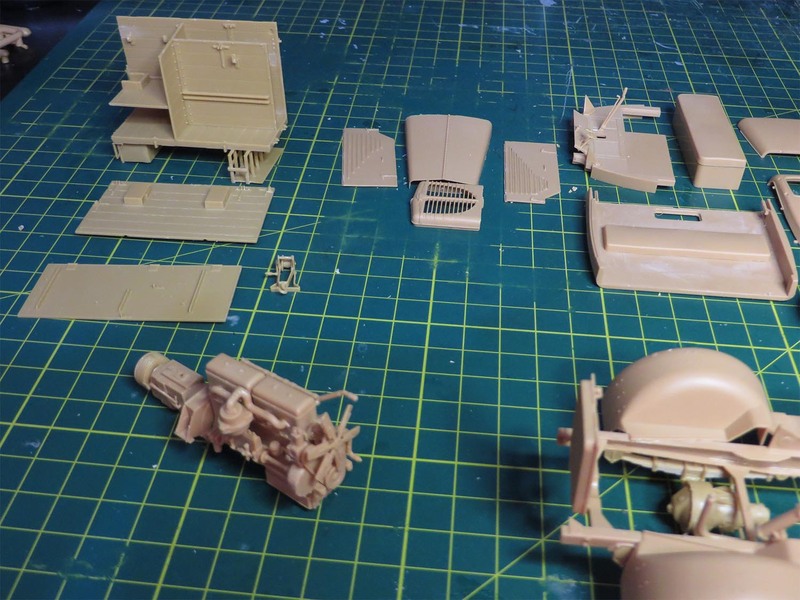 Some of the Soga 2cm crew will be used to man the 2cm. It will depend on the space around the gun on which figures can be used. 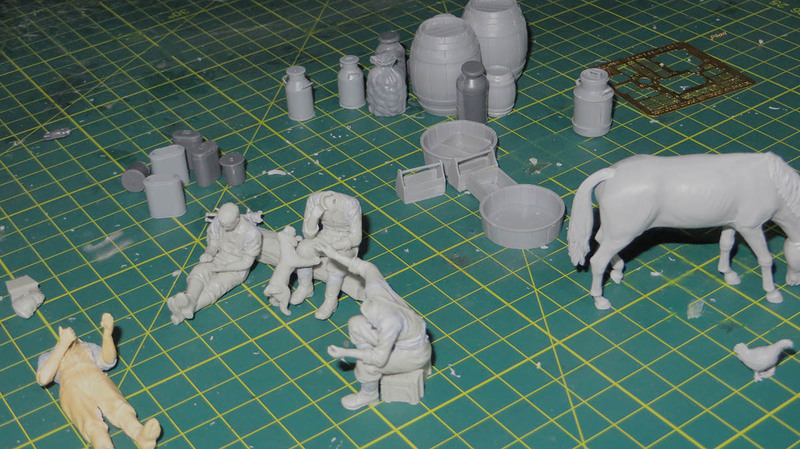 Very nicely detailed figures , more image to follow shortly. Last edited by mike walsh; 07-05-2017 at 04:56 AM. 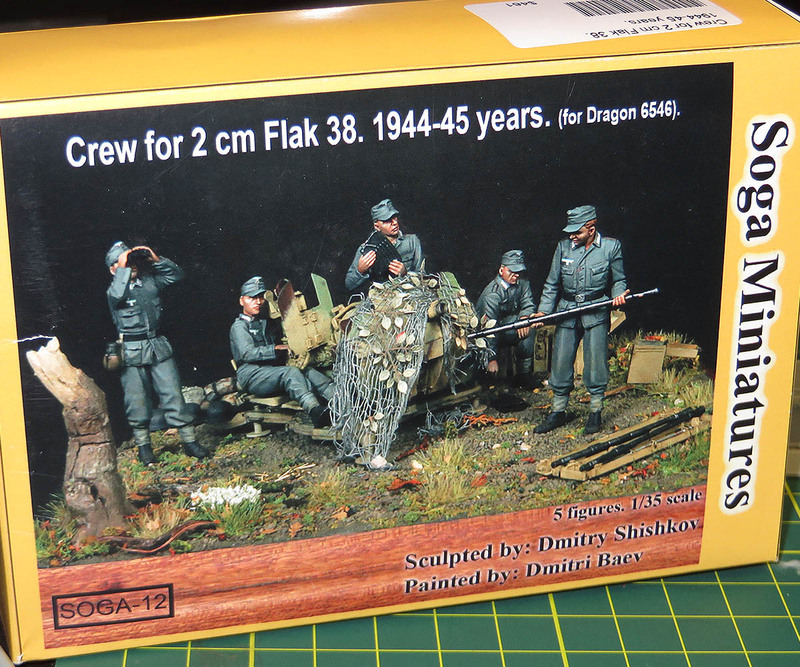 With the Flak 38T near completion in regards to the construction side it has been stored in a plastic container free of dust and other particles that form up on the plastic. 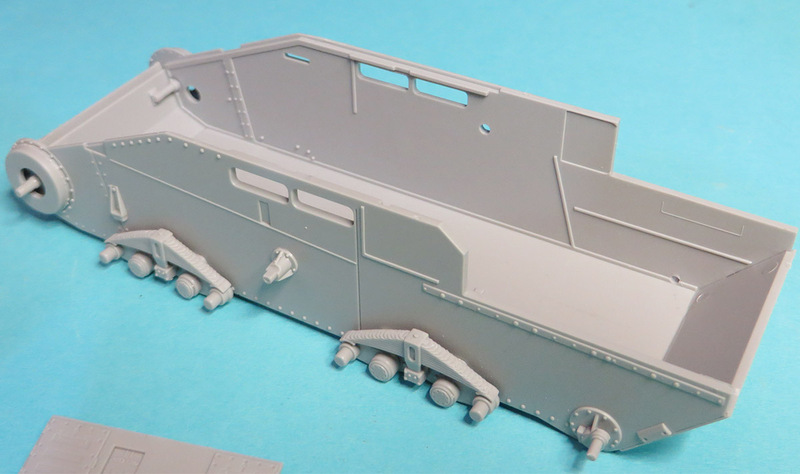 It is awaiting a 20mm metal barrel. Once this comes in I will get to work with test fitting the Soga gunner to the seat . 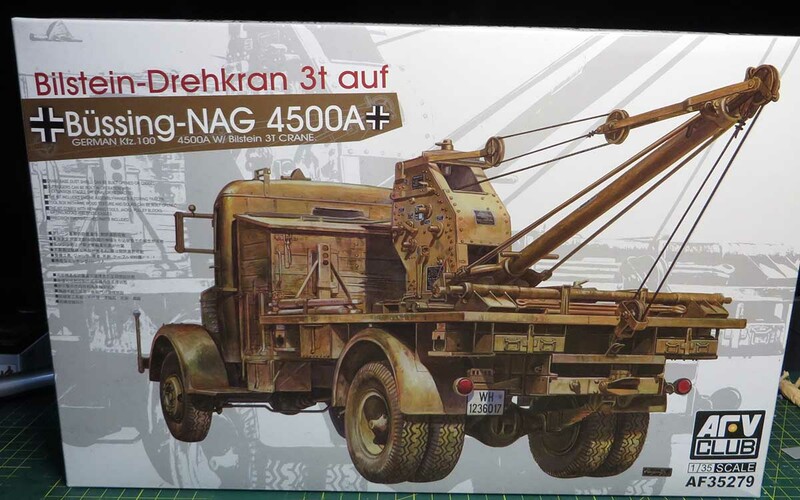 I have moved my attention over to commencing the Bussing nag with the bilstien crane and looking at what is in the box will be more challenging to work with than the tiger 2. 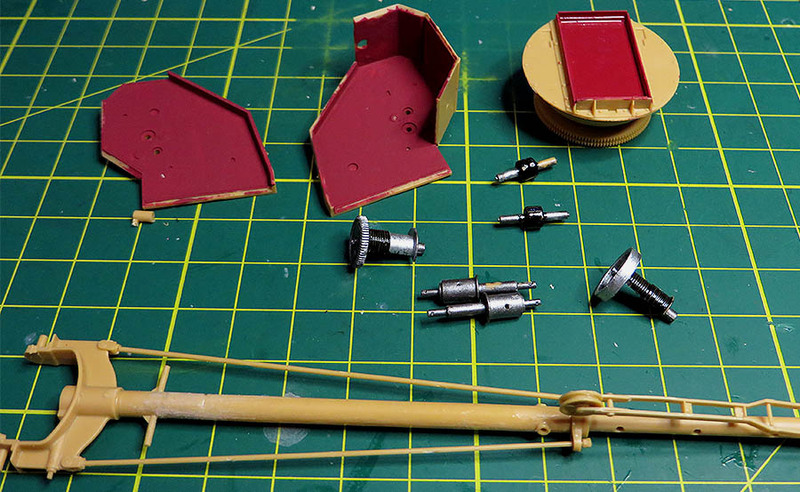 Reason : Way more fiddly parts which can be broken off and kid gloves is a must. 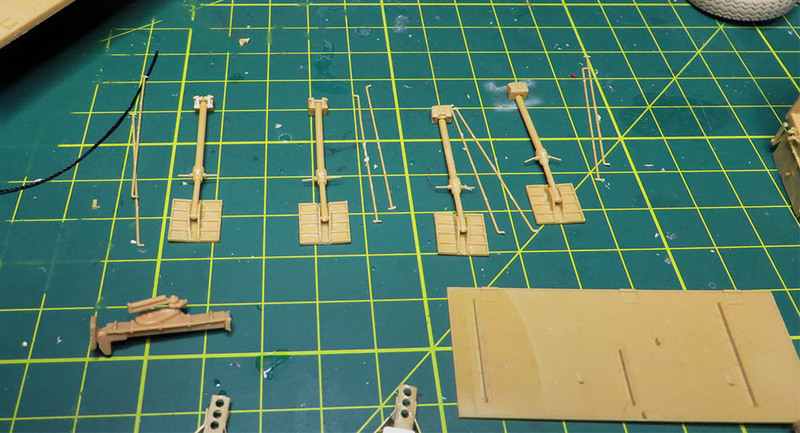 AFV club did a good job overall in replicating the Bussing Nag in detail. This is not a model for a beginner. 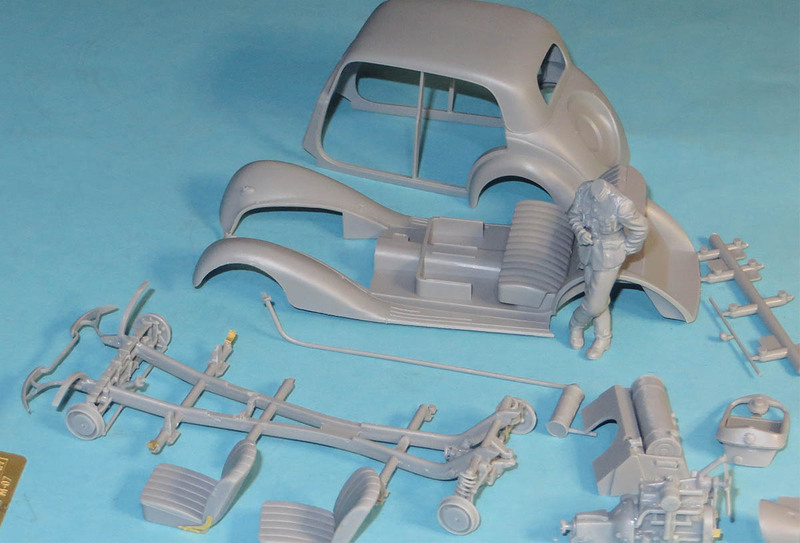 The parts are very fine and they will need extra care and attention when removing them from the sprue cage. 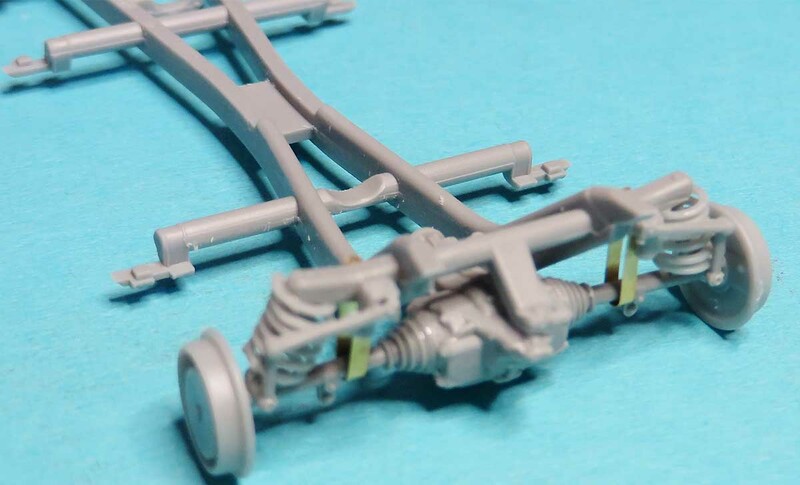 I use the No 11 Exacto to trim off the excess sprue indents on the plastic part and found the plastic to be a little soft on the chassis. Early days so time will tell. Here is step1 and 2 done for the night. Last edited by mike walsh; 07-05-2017 at 05:04 AM. 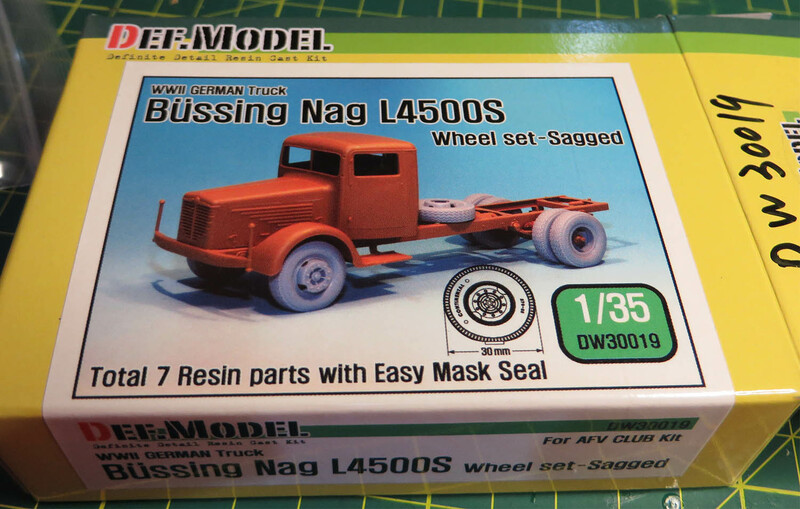 Quick update on progress of the Bussing nag. 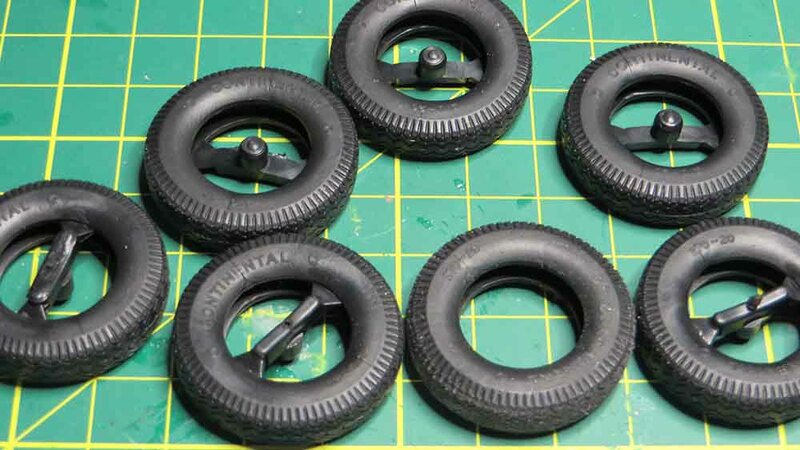 For AFV club to release an extremely highly detailed vehicle the tyres have let them down severely. Every tyre has a line through them.Ie once fitted the tyre will split at the indent line. Have seen this once before when DML released the BRDM in the mid nineties. We get some fine hot days in Brisbane and the tyres simply split open. 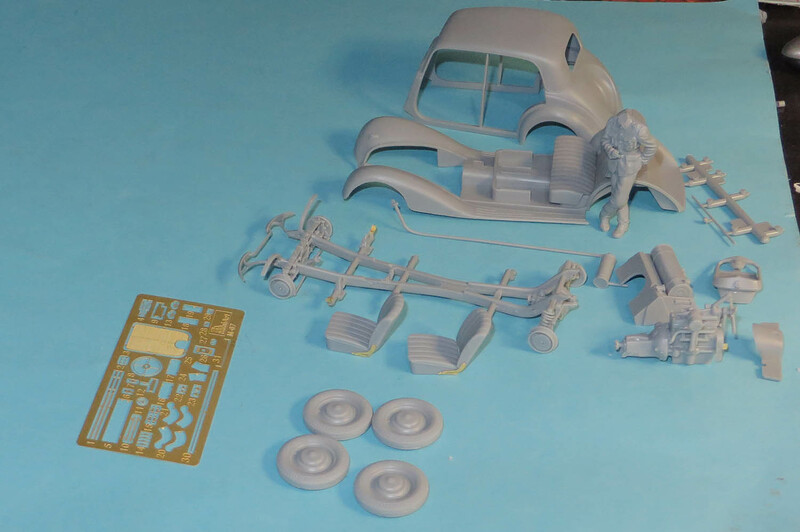 In the meantime other items can be addressed for the build till the def models resin tyres show up. Last edited by mike walsh; 07-05-2017 at 05:44 AM. Back with the next update, head down doing the bussing nag. 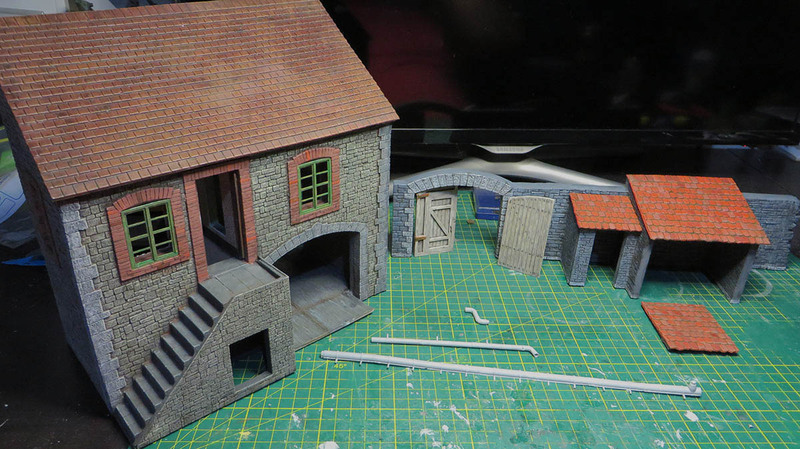 Here are a few images of progress work. 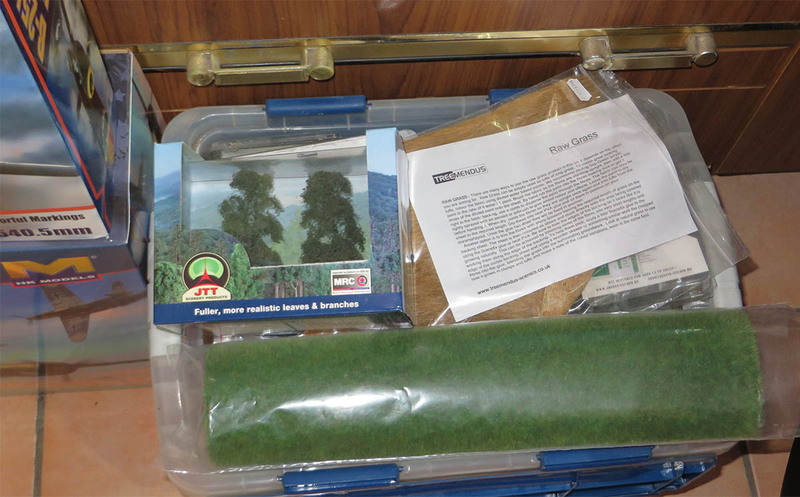 I can see now why AFV Club chose to have the normal softer plastic than other manufacturers. 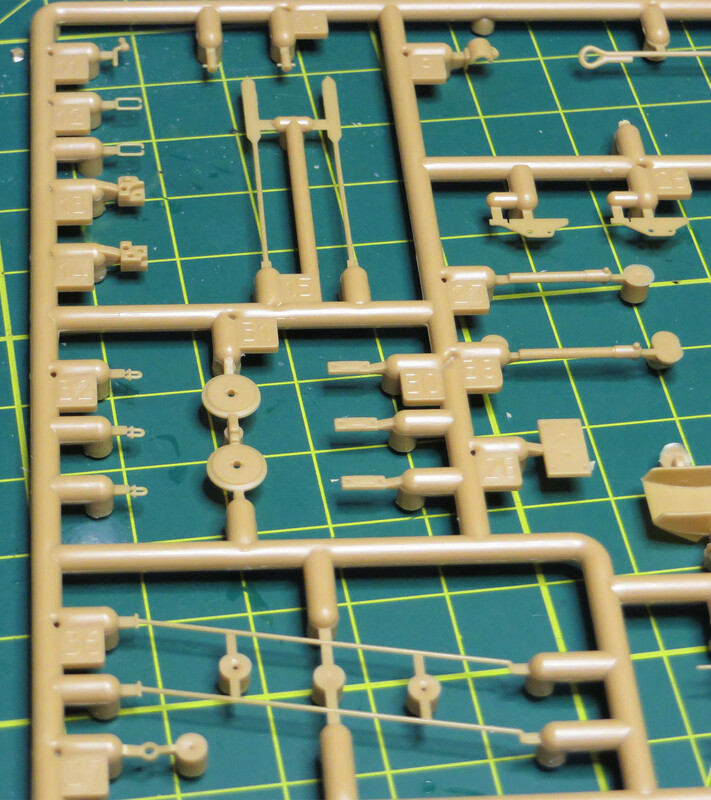 The items on the sprue cage are extremely fragile and with having a softer plastic it makes them a little more flexible to remove from the sprue cage. 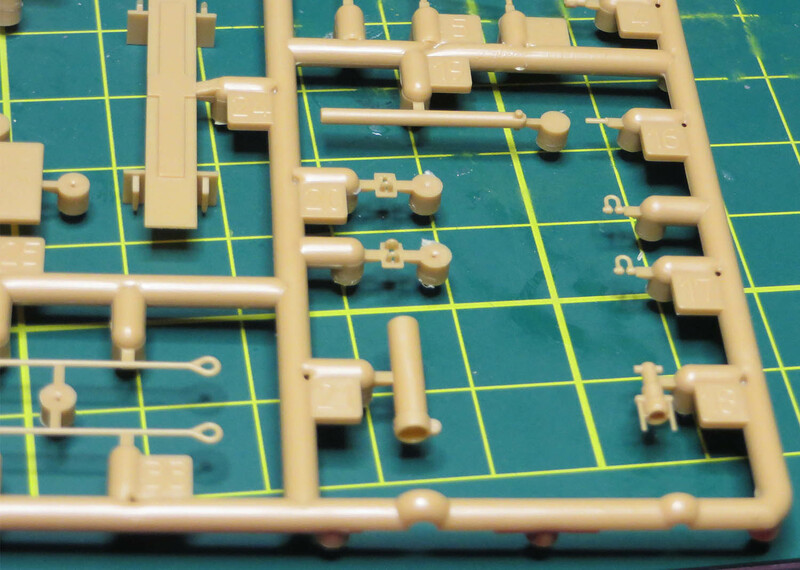 There are a couple of close up photo's below to show some extremely small D shackles which would scare any modeller away to take of the sprue cage. 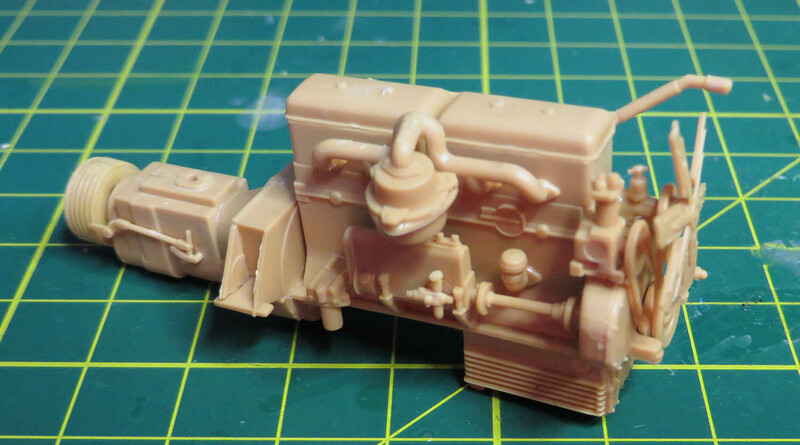 As mentioned before the Bussing Nag is not a shake and bake kit and the best way to takle the painting and building side of it is to build in sub assemblies. 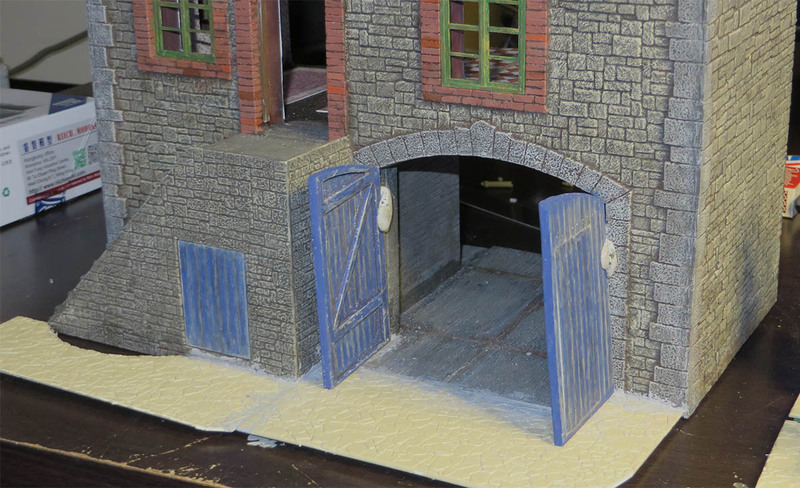 It will make it way easier to paint and detail in this format. 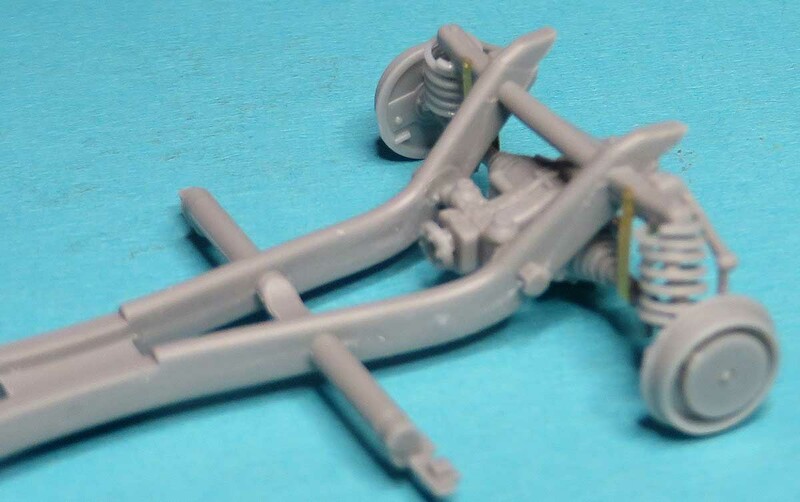 Item 20 on sprue cage L is missing 1 side of a shackle. 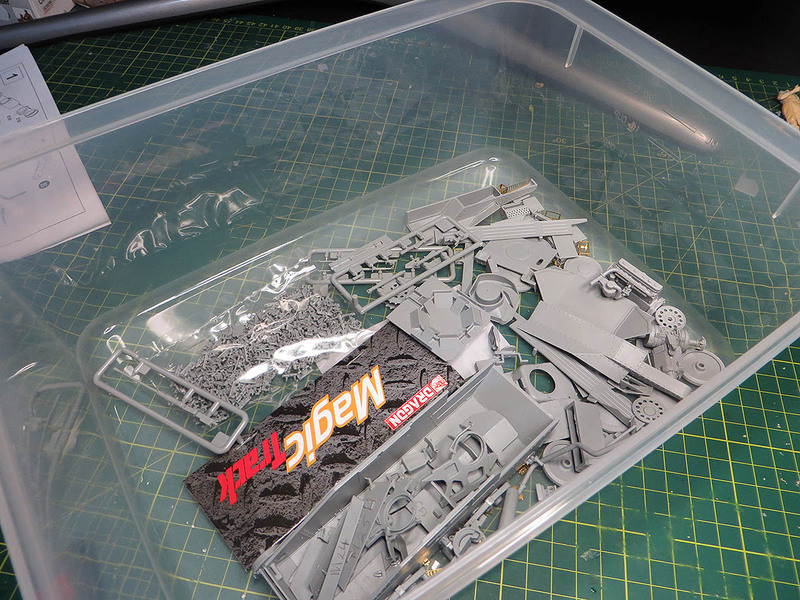 There are 4 sprues and this is a very very small manufacturing error. All of the 4 L sprue cages have this inconsistency. 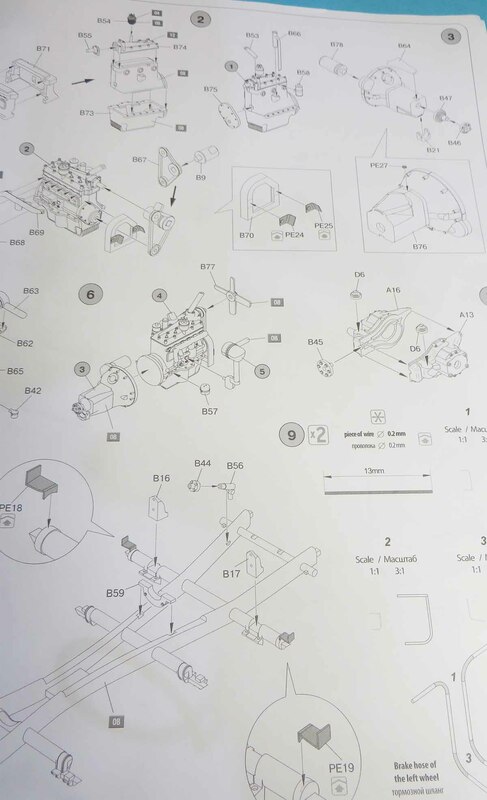 Ie: the bottom item in the image L20 is what they should look like. 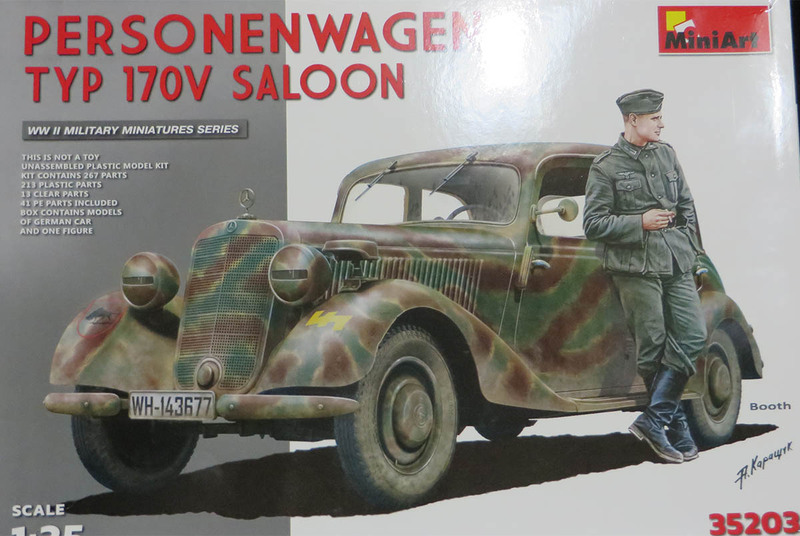 The resin tyres from Def Models are different to what has been displayed on the box art. 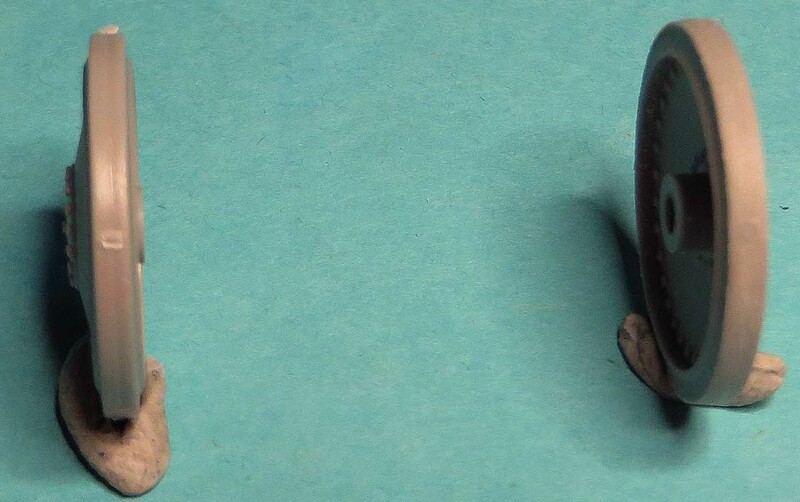 The tyres look like the same style of resin the Verlinden Productions used. It is a lot more stronger resin but the box art does not give a proper identification of what's inside. Last edited by mike walsh; 07-05-2017 at 05:28 AM. This truck is by far the hardest kit built for a long time, very similar to the Mirror models T969 wrecker but way harder with the jib boom. 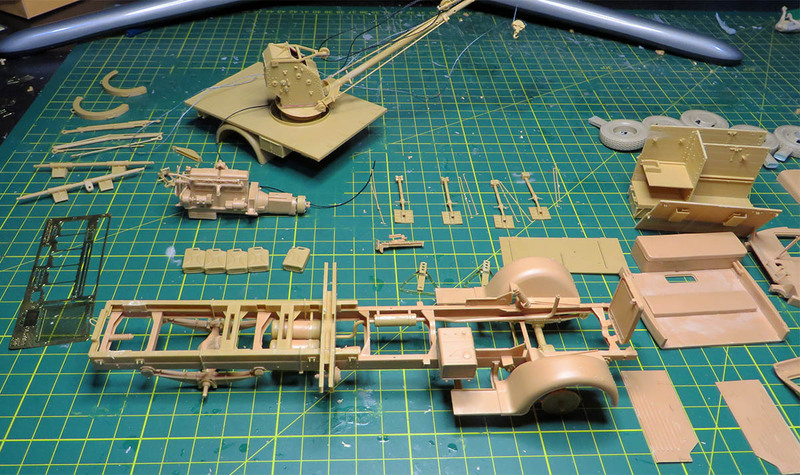 The work is all around the crane area at the moment soaks up the time with the build. 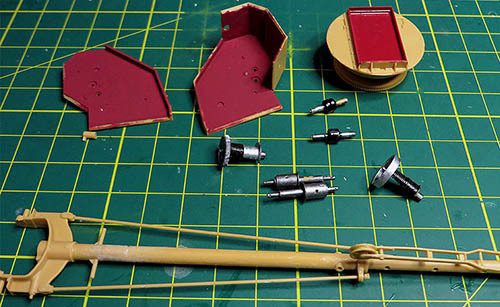 I have painted the interior of the crane as when the dust covers go on they may be some view to the internals of the crane housing. I'm not leaving no stone unturned. Special attention is required for handling the boom rollers, intricate and easily to break. Last edited by mike walsh; 07-05-2017 at 05:14 AM. 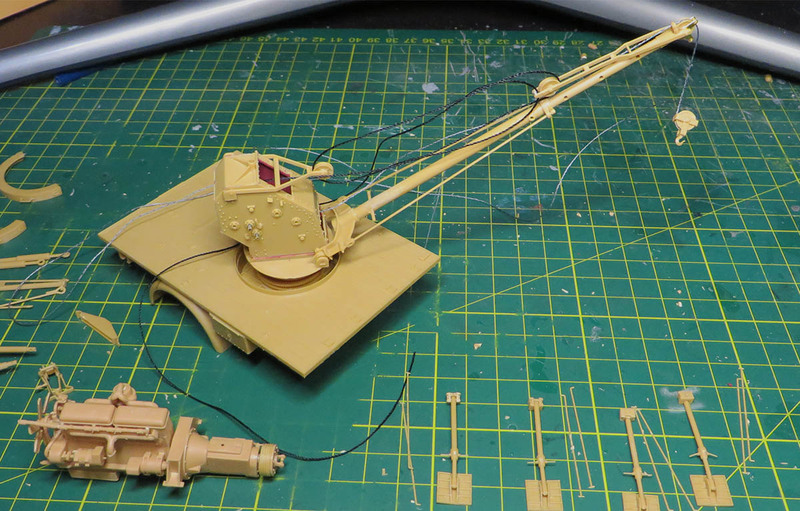 Now ready for paint in sub sections, will have to work now with the Takom tiger 2 engine and the crane jib to see if the jib will hold the weight of the engine. Last edited by mike walsh; 07-05-2017 at 05:32 AM.